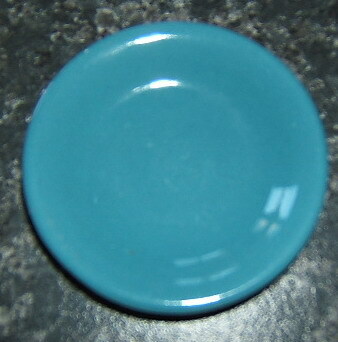 This wee dish is 8cm in diameter, I wondered if it was of any use in your shapes discussion. Backstamp coming. 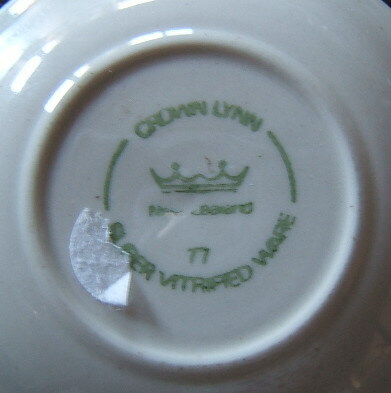 this one is in the vitrified range so I'm not sure if it has another number ....?